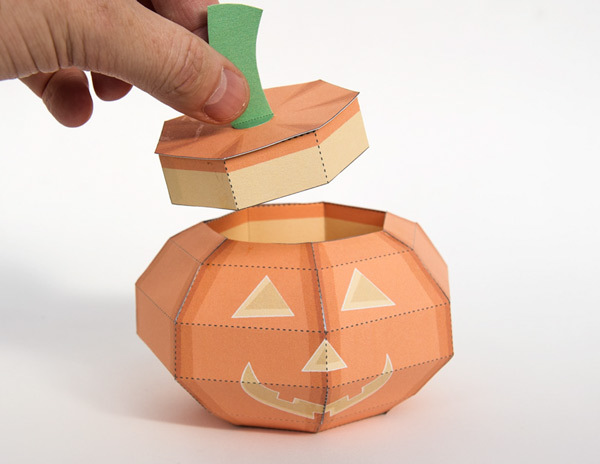 Here's a little Halloween treat for everyone to download for free. 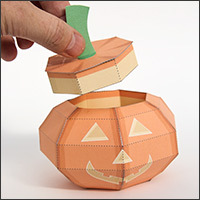 Brother International have just added the pumpkin candy box that I have designed for them to their website. Check it out here! 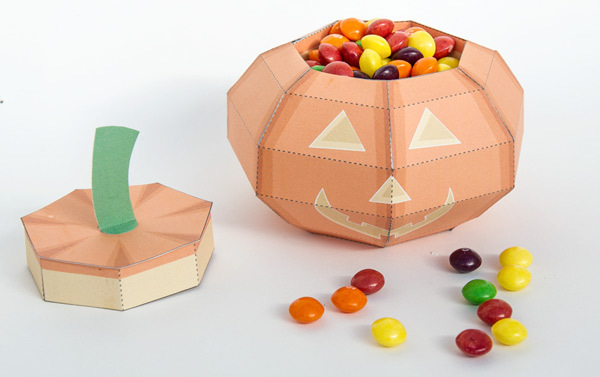 Candy not included!